Get Spiffy, Inc., a Research Triangle Park, NC-based on-demand car care, technology, and services company, closed a $9m funding round. The round was led by Bull City Venture Partners, with participation from IDEA Fund Partners, MANN+HUMMEL. 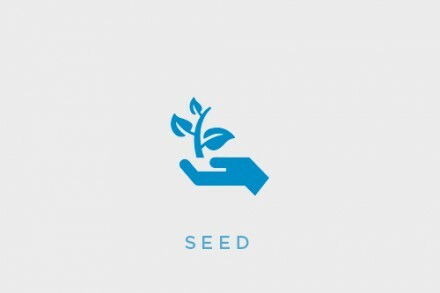 Other investors included Visionary Private Equity Group, the North Carolina Venture Capital Multiplier Fund, Wolfpack Investor Network (WIN), and VentureSouth. The company intends to use the funds to broaden car care services, expand geographies, and develop additional channels. 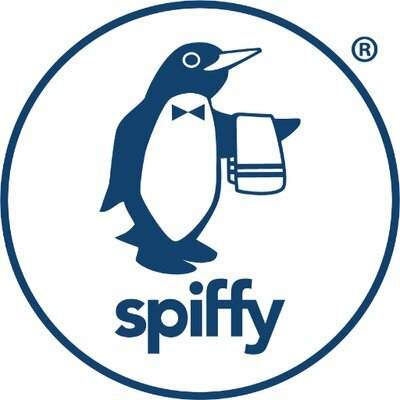 Led by CEO Scot Wingo, Spiffy is an on-demand technology and services company which allows anyone to schedule a service (it washes, details, and changes oil using a Green environmentally-friendly system) quickly with the app. The technology also allows clients to track and pay for services at the time and location of their choosing. 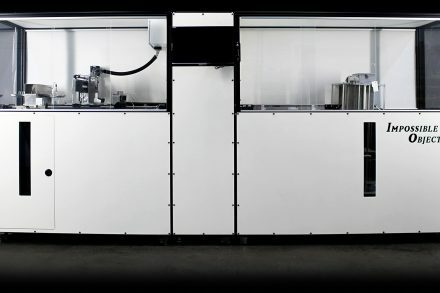 The company currently operates in Raleigh and Charlotte, North Carolina, Atlanta, Georgia, Los Angeles, California and Dallas, Texas.